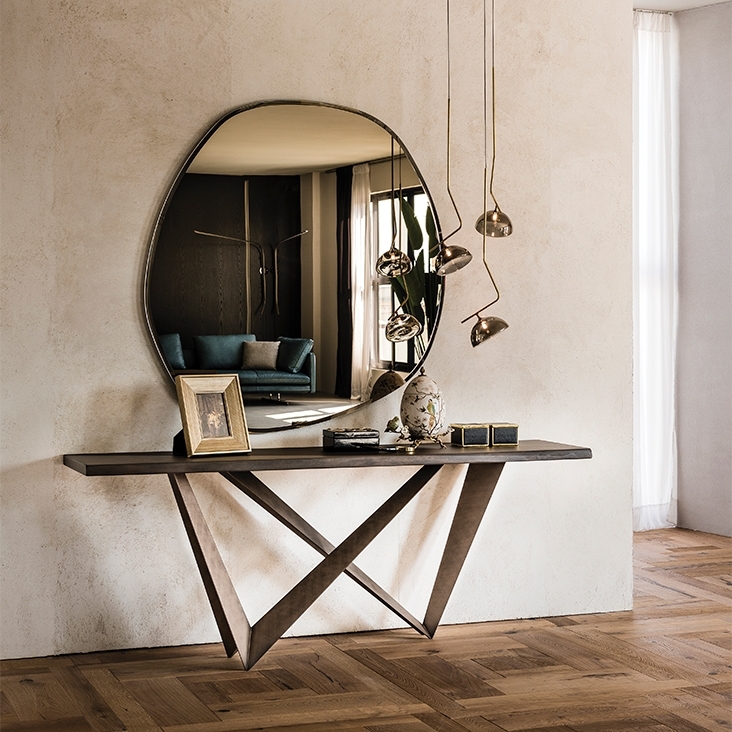 Crystal or wood, this is the propose for Westin, console between the collection signed by Cattelan. Westin is a beautiful complement, precious and refined. The Westin console is the furniture perfect for the entrance but not only, they love the glass distance and, why not, a beautiful carpet for enhance the assigned environment. Westin need to be fix in the wall. Westin signed by Cattelan.